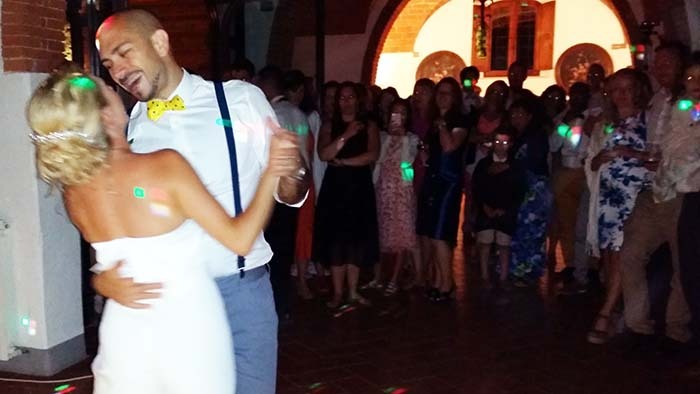 Le Filigare is the ideal setting for a wedding and… a magical place!! Helen and Barzin, a wonderful young couple from London together with family and close friends, with the inestimable help of Irene of the venue and the wedding planner Pia of “Olive in Love” – www.oliveinlove.com – are living a memorable day and an absolute amazing break from the city and the busy life. The Agriturismo Le Filigare itself and surrounding countryside is incredible, it looks picturesque from the photos but actually being there takes your breath away and we have to admit it’s more beautiful in reality than from what we ve seen in the pictures. 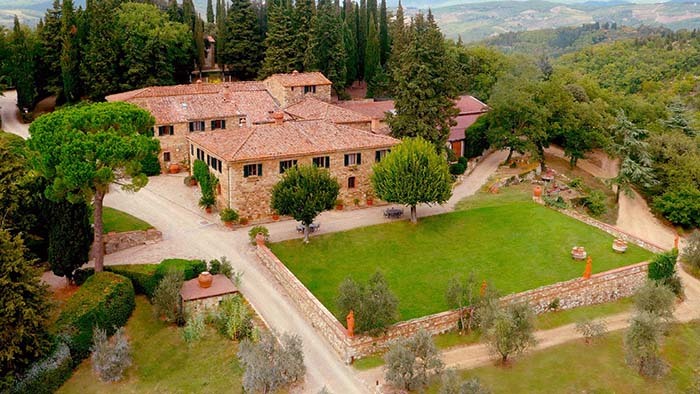 Silence, beautiful nature, amazing panorama and… Florence and San Gimignano are a 30 minute drive from!!! 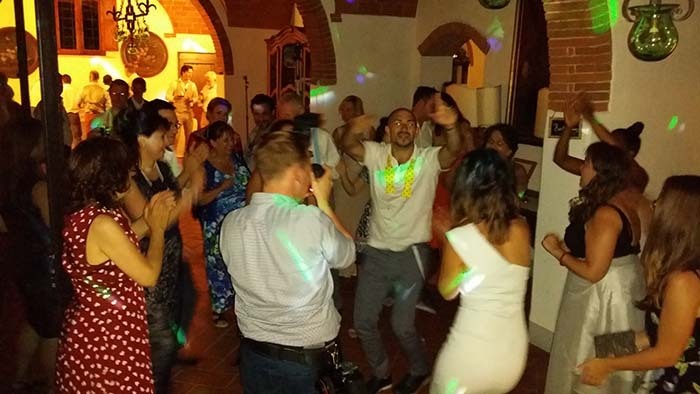 The videos show the bride, groom and guests dancing to the live and dj music of Guty & Simone “the Italian wedding musicians and Dj”. A perfect Tuscany countryside wedding in Chianti!